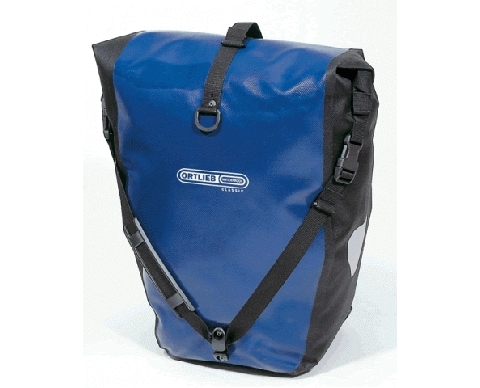 We currently carry the back Roller Classic, and the sport Roller panniers. There’s a variety of colors available. We rotate through different bags whenever we can get something interesting in for a good deal so we may have a roll top backpack, or backpacker occasionally. It’s best to call ahead to see what’s in right now. 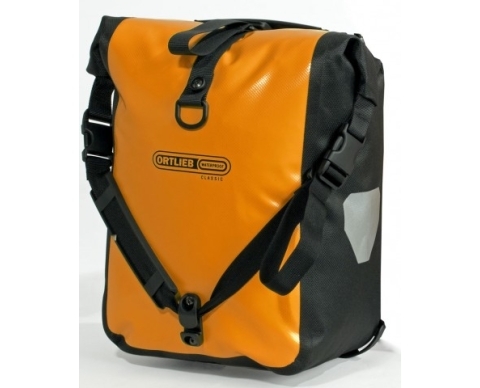 Anyhow, Ortleib bags are perfectly suited for use in our soggy Pacific Northwest environment. Whether you’re toting your veggies home from the market, or loaded and headed to parts unknown, Ortleib bags will keep everything stowed and protected.